I hope to be able to announce the winners of the poetry contest on Sunday but I can’t guarantee that, as it is taking some time to go through each poem and give it due diligence in judging. I am so impressed with the quality of the poems submitted. I have had to disqualify a few poems because the author didn’t include 3/5 senses in their poem. I have had a few people ask why this was one of the requirements…First of all, it helped to eliminate poems that weren’t written specifically for this contest. It also isn’t an easy task and I wanted to challenge you. It is rewarding to see how cleverly you added 3 senses into your poems. Please don’t contact me asking if your poem was disqualified. Unfortunately, I don’t have time to address your specific poem and will not be able to answer those emails. Overall, I think one area of improvement could be the use of multi-syllabic rhyming words…really search the rhyming dictionary for the absolute best word choices! It is very obvious in a contest like this to see who did! Use those clever, unexpected rhyming words in your picture books to keep the reader guessing. You don’t want them to be able to predict anything! It has been so much fun reading your poems and I thank each and everyone of you who is participating! Good Luck! We are opening up critique groups again in the Facebook Group! 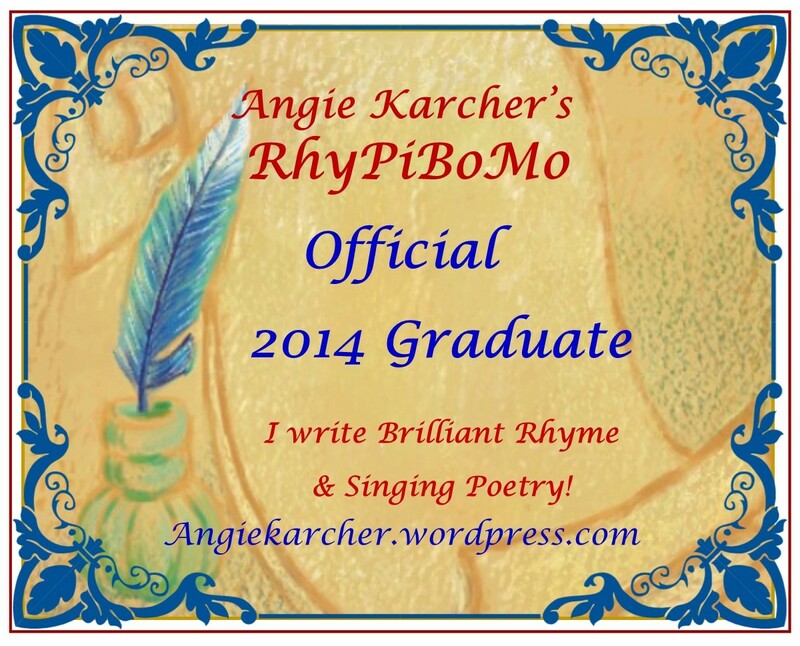 If you are interested in joining an organized RhyPiBoMo Critique Group, please contact Dawn Young on Facebook or comment on the post concerning the groups. The window for adding new members will only be open for a week so please contact us asap! She is a well written and respected poet who has published poetry all over the world. She recently announced that her debut rhyming picture book coming out this July. 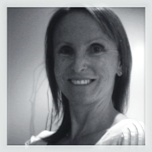 She also offers an editing service and is the editor of Pass It On, an e-zine for writers and illustrators. See, I told you she was busy! As far as I’m concerned, without meter nothing matters!!.. So what exactly is meter? Meter is the pattern created by the ordering of stressed and unstressed syllables in a line of verse. It is the rhythm of our language, the drum beat that rocks the poem along. It should be predictable and so established right from the start. This allows the reader to relax – it’s a bit like jogging. Once the rhythm is established you can jog for miles! Without this predictable rhythm the reader will trip up which will pull them out of the story or poem while they try to adjust to the new rhythm..
Song writers do this quite often but it doesn’t seem as jarring when there is music to go along with the words. Poetry is different, especially poetry that is designed to be read by people other than the author. When we learn to speak a language we are taught to pronounce words according to where their stresses fall. Different accents will sometimes stress different parts of the word. Eg: the word ‘paprika’ in English/Australian is pronounced PAprika, with the stress falling on the first syllable. In the USA it is pronounced paPRIka, with the stress falling on the middle syllable. If I was looking to rhyme with the word paprika, I could use either ‘Africa’ or ‘eureka’ depending on which country I was writing for. This is one of the reasons why it is difficult to translate poetry across countries even if they speak English. What’s wrong with this couplet? Bonsai certainly rhymes with goodbye but why doesn’t it sound right? Below is an alternative – why does this read more smoothly? Okay – here’s the secret. In natural speech the word ‘goodbye’ is made up of two syllables, ‘good’ and ‘bye’. The stress falls on the second syllable – goodBYE. The word ‘bonsai’ on the other hand, while also made up of two syllables, has its stressed syllable falling naturally on the first one. BONsai. I tipped my hat and waved goodbye – an unstressed syllable followed by a stressed syllable. And walked away with my Bonsai – now we have two stressed syllables running into each other. The author is likely to adjust how they pronounce the word ‘bonsai’ and put the stress on the second syllable. They will do this instinctively when they read it aloud and will miss the discrepancy. The new reader, however will try to pronounce the word as it is spoken normally and will trip up the first time he/she reads it. A good indication of whether you have made this mistake in your own writing is to get a friend to read it aloud and note where they stumble. These words describe so much about this past month spent learning more about our love for writing rhyme together. First of all, I am overwhelmed with the gratitude I feel from everyone. It has been my pleasure to share my journey with you…it’s so much more fun to study with friends! Secondly, these descriptive words apply to how brilliant our writing will be if we keep at it! I hope you will keep the daily lessons saved where you can refer to them often. There was A LOT of information…go back when you have time and do the writing prompts, click on the resources and read it all again without the pressure of daily intensity. Thirdly, continue to submit your work to your critique group, continue to do the word chopping exercises we learned and add in all the poetic devices your manuscript can handle without feeling like a sinking poetic ship! Don’t do them all in one manuscript…choose the gems that will make it sparkle and glimmer on its way to publication! Then it’s time to get your sparkle back! Pull out the RhyPiBoMo Notebook! 2) Please promise that if you have a rhyming picture book published from here on out that you will let me know!!! I want to celebrate with you and share your brilliant accomplishment with the world! I want to create a plaque listing the names of the RhyPiBoMo published authors that were published after this month. 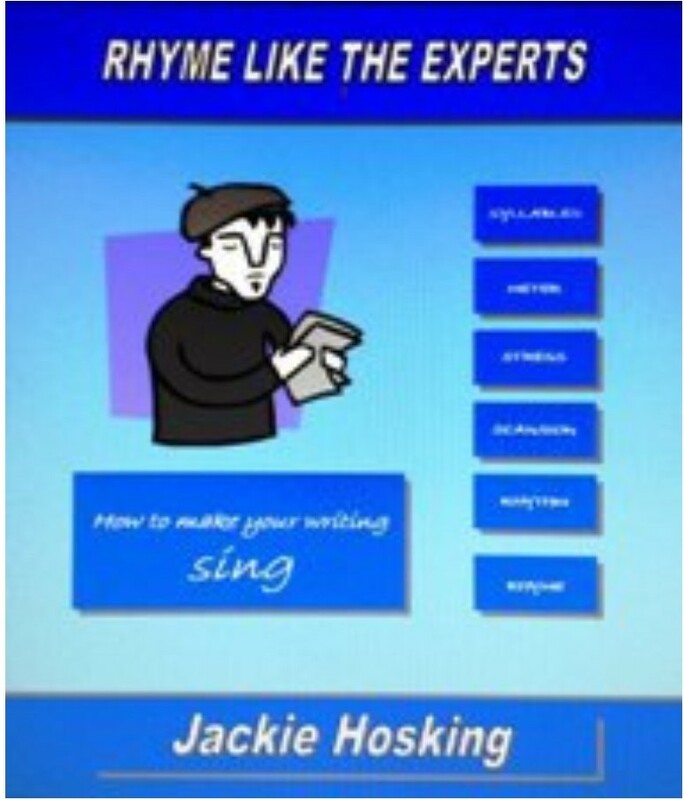 3) I would absolutely LOVE for you to send me an autographed copy of your rhyming picture book once it is published. I will share it in future events and brag on you…say that I knew you before you were a big time author! LOL! I will post your book on my wall of authors on my blog! 4) I hope that you will continue to read rhyming picture books every day and I hope that you will continue to write poetry too. Poetry is the secret ingredient to our rhyming picture book cakes that will make it delicious and keep kids and parents asking for more. Anyone who says poetry isn’t important in this genre…is wrong! Of course, it’s not about knowing the terminology, it’s about understanding the concepts and how they will make your text shine! Anyone who has published a genuinely brilliant and singing rhyming picture book is writing poetry, whether they know it or not. The difference between brilliant rhyme and mediocre rhyme is the difference between publishing an award winning, acclaimed rhyming picture book and one that is published but collects dust on the shelf…no one reads it more than once. Remember, I am on this journey with you as I have not published a rhyming picture book yet…but I am working on that! My biggest challenge has always been…sending out submissions. Isn’t that stupid that I write but I don’t submit very often. I go in spurts, typically after attending a writing conference, where I submit several manuscripts at a time and then I get caught up in some other writing endeavor and don’t continue the pattern. I am so motivated now to revise a few of my rhyming picture book manuscripts and submit…Maybe we should announce submissions on the Facebook Group as a motivation! Let me think about what we can do to help motivate submissions on a regular basis. We will talk about submitting more on Saturday! Writing Prompt: Use as many of the descriptive synonyms of brilliant as you can in a poem to describe your writing! RhyPiBoMo PledgeRhyPiBoMo Pledge Please comment ONLY ONE TIME below for a chance to win today’s prize! Prizes will be drawn by Random.com next Sunday for the previous week. To be eligible for a prize you must be a registered participant and comment after each days lessons. I’m with you, Angie. My subbing goes in spurts. I need to get more intentional about it. I’m not a stellar submitter either, Angie! A friend of mine always did her submissions on Sunday afternoon and was so disciplined about it. I need to follow her lead! Angie, I hope it doesn’t bore you and seem dim, dull, cloudy, murky, dreary, smeary, or dismal to hear one more time a BIG THANK YOU. This has been fun. Sometimes I’m so into the poetry, it’s hard to tell when I AM stressing the wrong syllables! That’s something I need to be careful with! Subbing is so intimidating – but we all have to do it. Just think, the sooner you do it, the sooner the rejections will have to get out of the way of the YES! I stress about stress/meter! Thanks so much for helping me learn more about it and get better at it. You’re brilliant! Enjoyed the post about the author, and maybe I’ll get some of my ideas flowing into better metered rhyme. As I read Jackie’s comments about variations in the way words are pronounced in different countries, I wondered if it might be a good idea to compare pronunciations of English words in British and U.S. dictionaries. When we share words with other languages, it seems the British pronunciation is more often used. Using words that flow well for the British wouldn’t solve translation problems, but it might help a bit. I have learned a great deal in this course. And I’ve enjoyed reading over 50 picture books! I have to say that my skill for meter has certainly become stronger due to RhyPiBoMo. It gave me terms and verbiage for things I was doing, as well as helped me identify flaws in my work. I am so glad that I participated in this! Thanks again! I’m going to miss your voice in the RhyPiBoMo off season, Angie, but you certainly deserve the break.